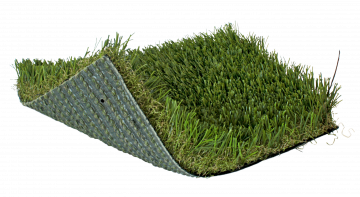 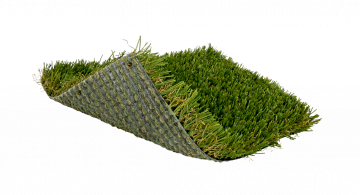 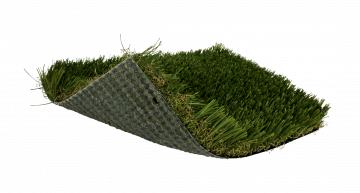 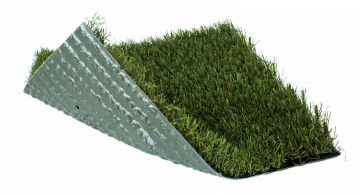 SoftLawn® Annual Rye is your basic cut grass, made from quality polyethylene/polypropylene blend and it has a durable blade. 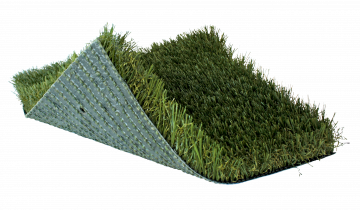 It is suitable for indoor or outdoor use, as well as for wet or dry climates. 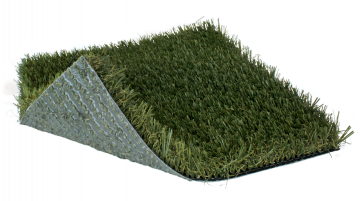 It comes with a pile height of 1 ¼ and in the color field/olive.